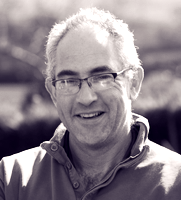 Martin Kilgour has worked all his life in the countryside. Initially starting his career in agriculture but laterally setting up Kilgour Landscapes as his love and interest in building gardens has grown. 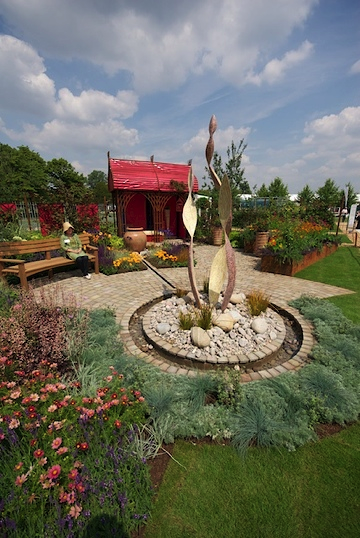 The company’s success over the past seven year has been largely down to a practical and aesthetic understanding of gardens and landscape management. Each project large or small demands careful planning and working closely with clients to exceed their expectations. Based in Leicestershire and working throughout the UK the team can undertake a wide variety of projects from landscape gardening, all types of fencing to include parkland and bespoke railing as well as ecological and woodland management. We have experience of working with different materials and designs and come with solutions and an honest approach to achieving the best results. 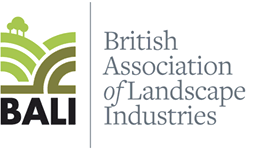 Kilgour Landscapes is now a full member of BALI The British Association of Landscape Industries. Many of our clients were visited and our worked was heavily scrutinised and we are delighted that we passed and are a full contractor member.